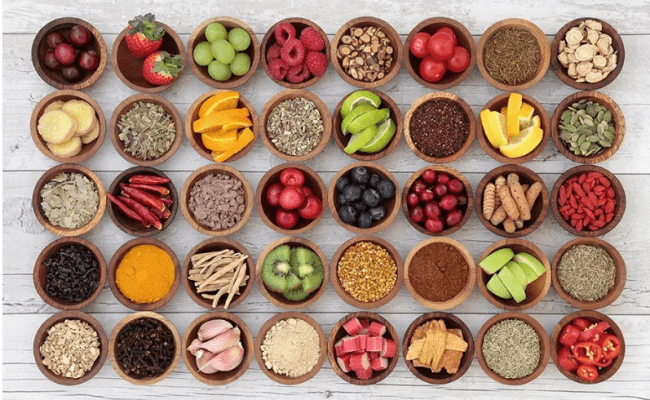 Detox diets or cleanses are popular words used for improving health and weight loss. Toxins can come into the body through air pollutants, drugs, and environmental pollutants. All nutrients ingested, whether harmful or helpful, have to pass through the liver first. Any potential harmful substance will be filtered by the liver and kidney. People with healthy livers should be able to filter out harmful substances from diet without the help of detox cleanses. In fact, detox cleanses do not have scientific validity. People with unhealthy livers may have toxic substances build up in their body. However, a healthy liver will take toxic substances and convert them to water soluble compounds to be excreted from the body (1). 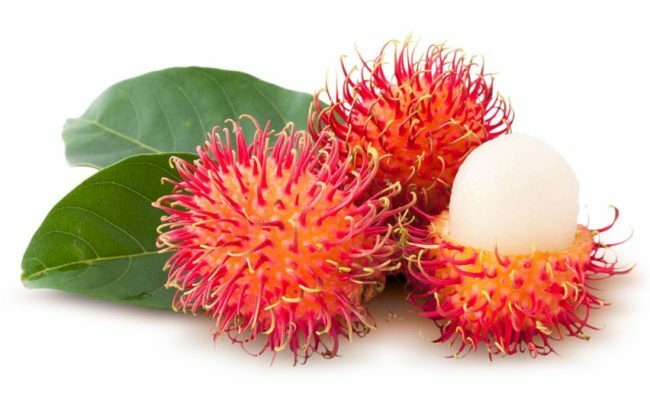 While detox or cleanse supplements may not be scientifically sound, some foods have been shown to offer health benefits to the liver. Some supplements like milk thistle have been shown to offer some benefit for liver function, but maintaining healthy liver function can also be done by following a healthy diet. 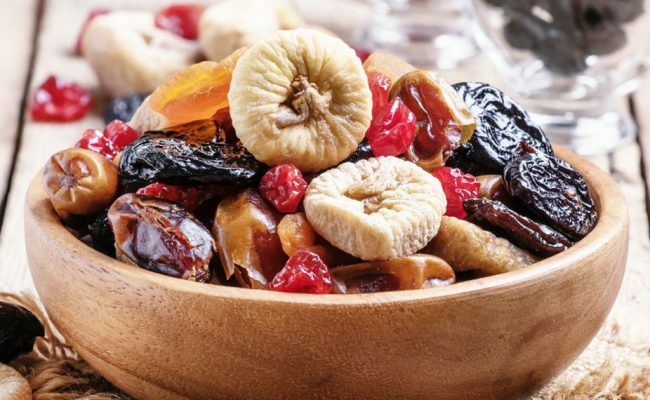 Eating a diet high in fruits and vegetables and omega 3’s and limiting excess alcohol, sugar, trans fats and food additives can support overall health and help promote healthy liver function. The liver does many important functions in the body, so it is important to have an overall healthy lifestyle to promote liver health. In ancient cultures, garlic has been used to treat many ailments including liver disorders (1). While eating garlic may not cure liver disorders, garlic can have a positive effect on liver function. Some research (2) has shown garlic oil may help liver function in people with hepatitis, but more research is needed. Garlic has many powerful compounds that help protect body cells from harm. 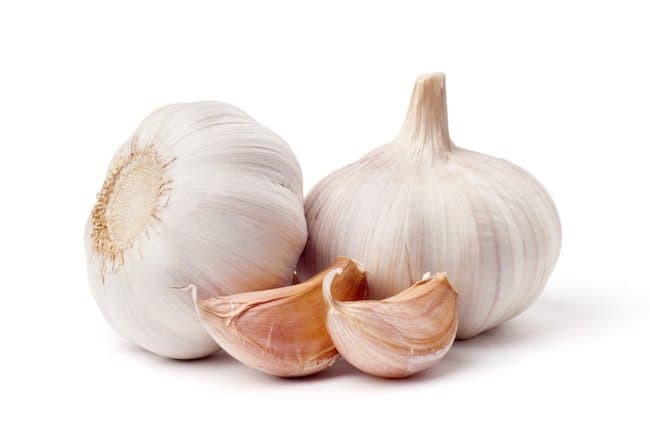 For example, diallyl sulfide found in garlic has been shown to be more effective than antibiotics in fighting off harmful bacteria (3). Therefore, eating garlic could help bolster the body’s defense against bacteria from food that may cause harm. Spirulina, which is actually algae, is a rich source of amino acids, vitamins, minerals and antioxidants. 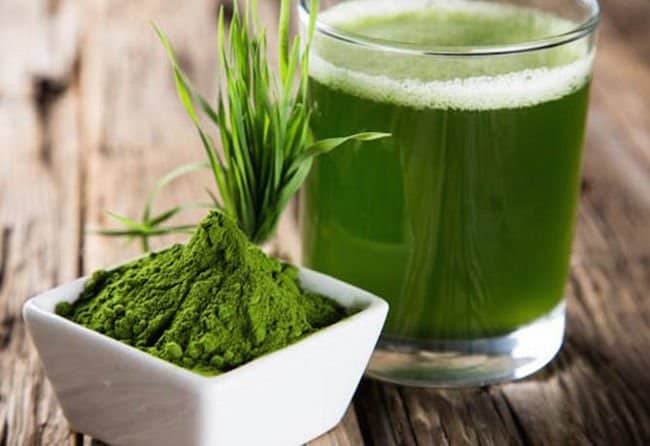 According to University of Maryland Medical Center (4), some research suggests spirulina could help protect liver cells from damage associated with hepatitis. While more research is needed to further understand this relationship, so far research suggests spirulina could have a protective effect on liver. Before taking spirulina as a supplement, speak with your doctor. Spirulina can be found in pill form but also as powder or flakes. If you have any health conditions or take medication, speak with your doctor before adding spirulina to your diet. A 2010 article in Critical Reviews in Food Science and Nutrition (5) suggests lycopene rich foods could be helpful in treatment of some liver conditions. More research is needed, but some research suggests lycopene rich foods could be protective for liver cells. Tomatoes and tomato products are known to be high in lycopene. 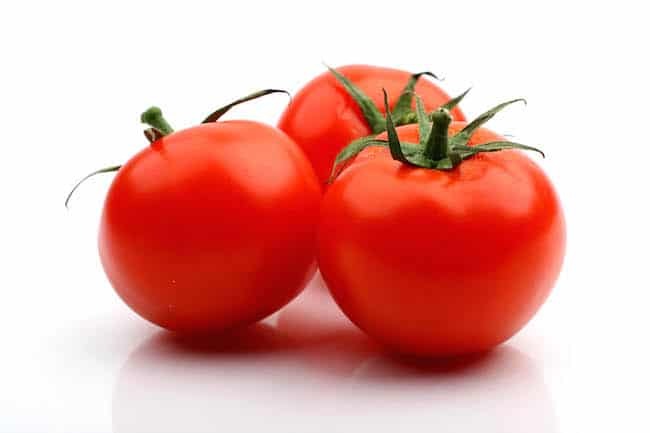 Lycopene is responsible for giving red fruits and vegetables their bright color. Eating foods high in lycopene could also lower risk for some kinds of cancer and heart disease (6). Cooking tomatoes tends to increase the bioavailability of lycopene from tomatoes. Therefore, tomato sauces and sundried tomatoes can have higher levels of lycopene compared to fresh tomatoes. Unlike tomatoes, the lycopene from fresh watermelon is well absorbed (7). 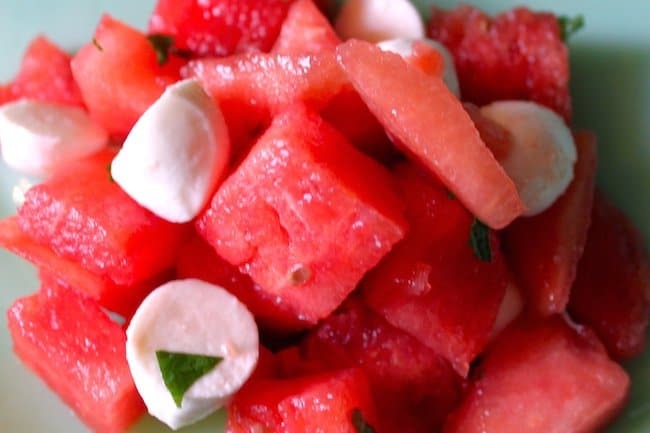 Therefore, watermelon and tomatoes are considered one of the highest sources of lycopene. 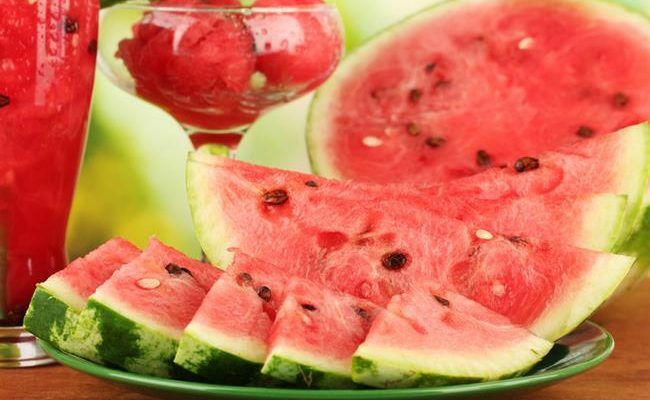 Because of this, watermelon can be considered a food that also may be beneficial for liver health. Beets are full of vitamins, minerals and antioxidants which can be beneficial for many reasons to the liver and overall health. 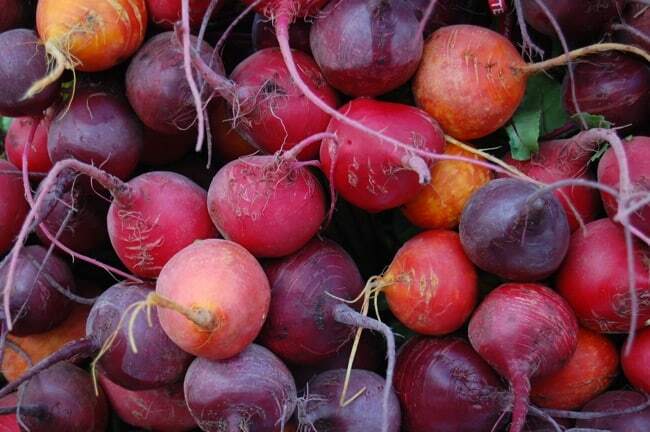 One way beets could impact liver health is by helping to thin out bile which is made in the liver (8). Some research suggests compounds in beets may help the liver heal, but more research is needed. Liver disease can often be accompanied by deficient intakes of B vitamins. Therefore, foods high in B vitamins can be beneficial for people who have lowered liver function and need more B vitamins. 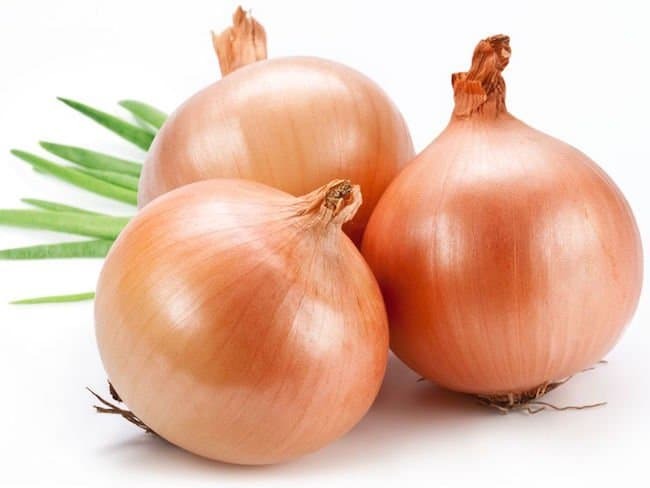 Onions are a source of folate and a compound called quercetin (9). 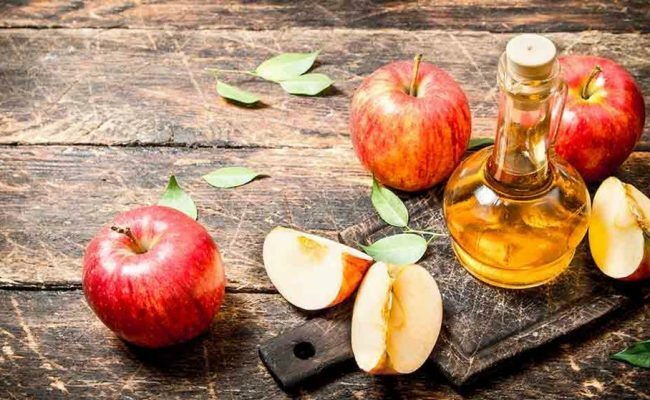 Quercetin may be helpful for liver cells as some studies have shown that it can help reduce the amount of fat stored in the liver according to Liver Support. Having fat accumulation in or near the liver can increase inflammation and interrupt many processes in the body. 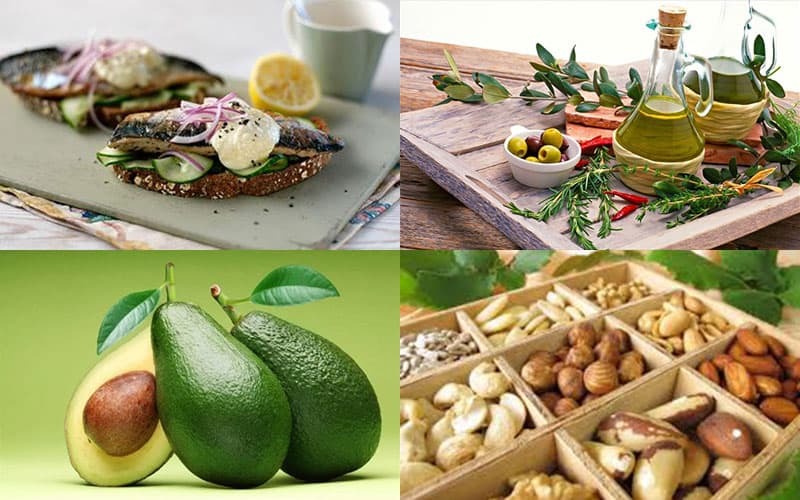 Research presented at 2000 International Chemical Congress of Pacific Basin Societies suggests that the avocado has some compounds that could help protect liver cells from damage (10). 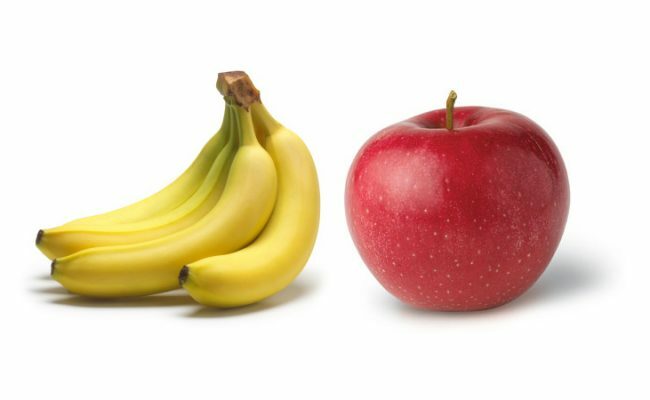 This research was done in rodents with liver damage that were fed 22 different fruits. 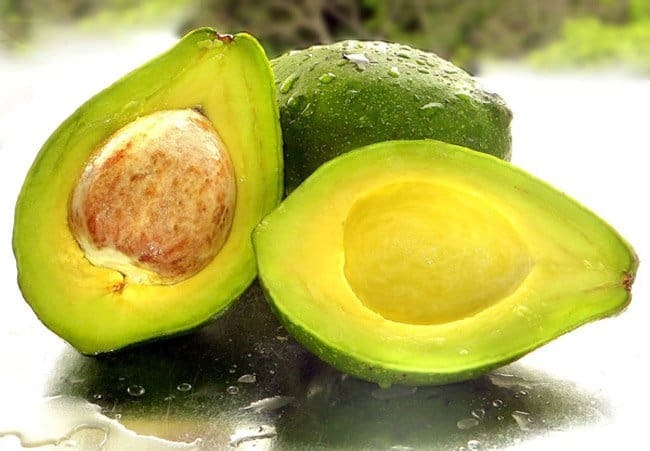 Avocado showed the largest effect of slowing liver damage. Although more research is needed with humans, this preliminary research suggests avocados may play a role in protecting liver cells. Obesity increases risk for other diseases such as type 2 diabetes, liver disease and heart disease. 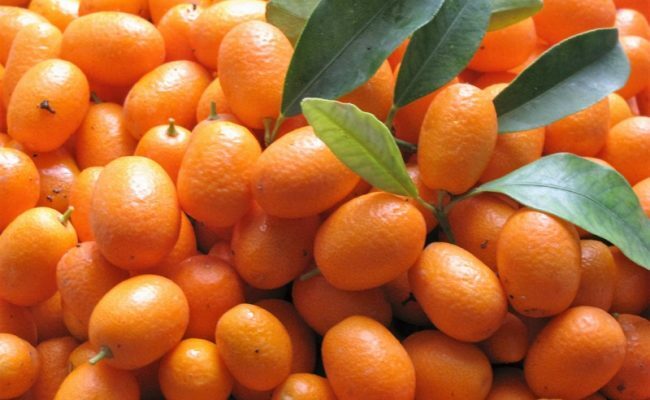 Research from the American Chemical Society (11) suggests compounds in citrus fruits called flavanones can help lower oxidative stress related to obesity. Having an increased amount of enlarged fat cells can mean more oxidative stress in the body. 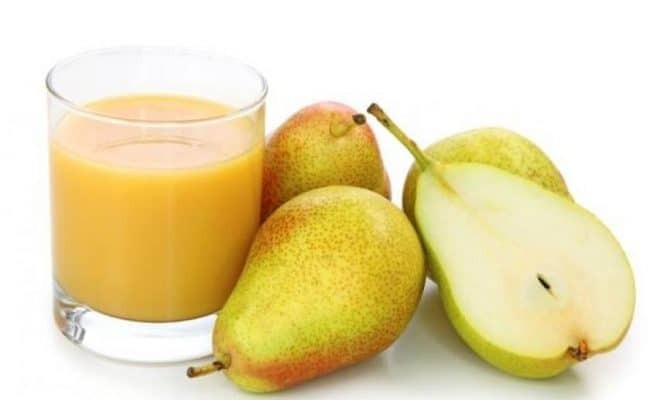 Therefore, lowering this oxidative stress can help lower risk for other diseases related with obesity. 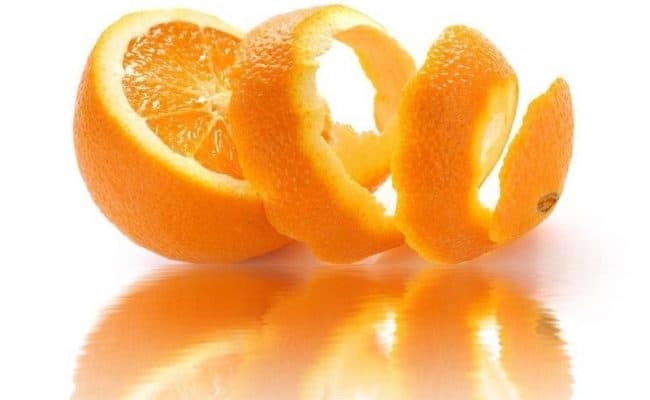 Researchers found when mice who were on a high fat diet were given these flavanones from citrus fruits, they had less liver damage and lower blood lipids and glucose levels. 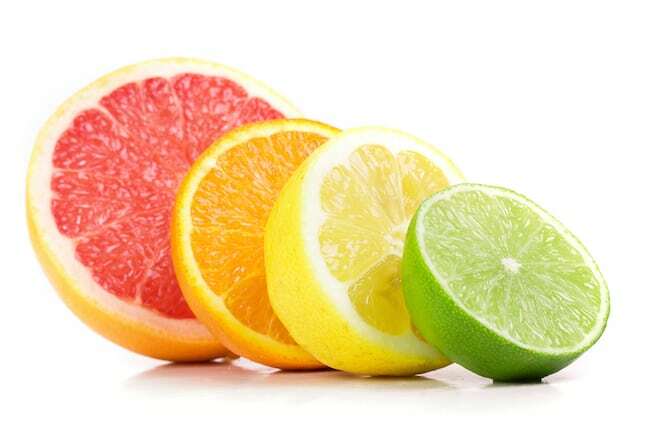 This suggests citrus fruits may help to protect liver cells from damage and possibly help clear out harmful substances from the liver.